An elegant handmade sterling silver pendant. 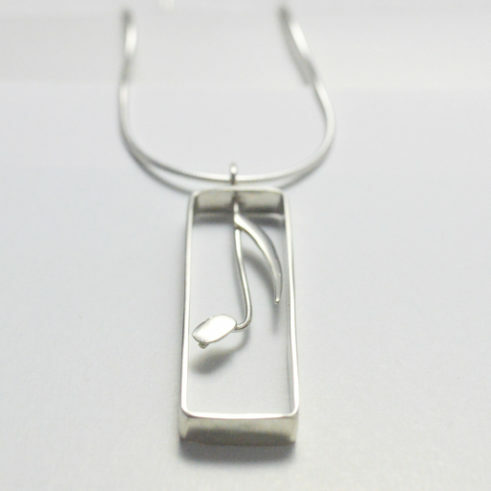 A stylised silver quaver music note is framed in silver and hung on a simple snake chain. 925 Silver Jewellery is simple, but stunning. This pendant would look beautiful worn with your favourite jeans and a pretty top. 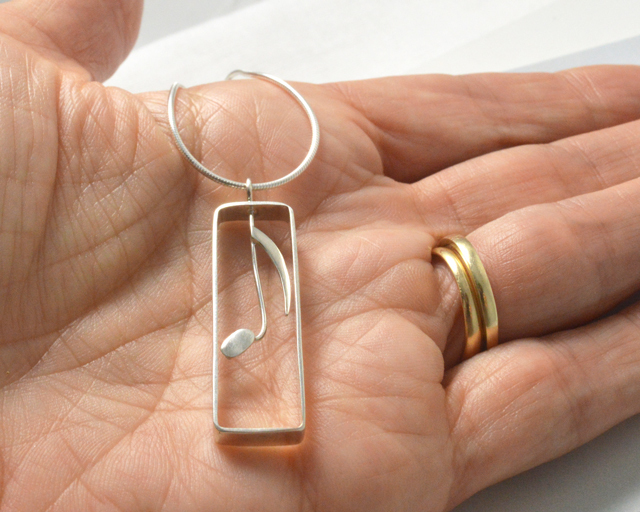 It would also make an ideal gift for a music lover. 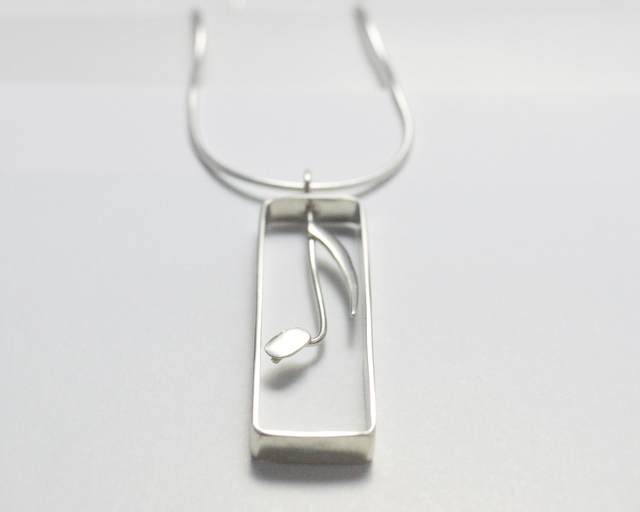 Silver music jewellery – An elegant handmade sterling silver pendant. 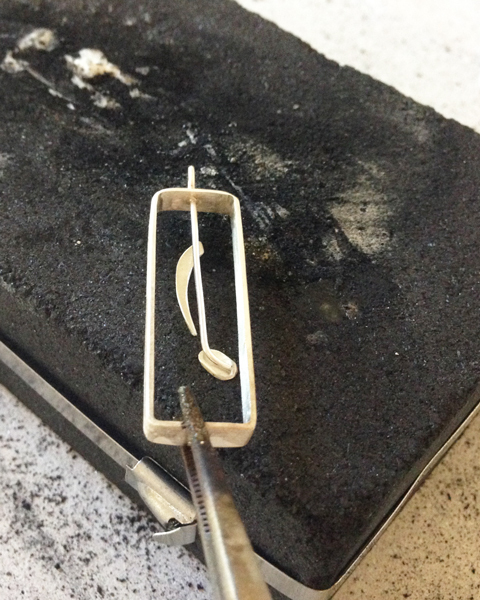 A stylised silver quaver music note is framed in silver and hung on a simple snake chain. This pendant is individually handmade to order. Please allow 2 weeks from time of order to date of shipping. I hope you will love wearing this pendant as much as I enjoy making it. I am very happy to gift wrap this pendant for you. Simply let me know if you would like this option when you place your order. If it is easier for you, I can post this pendant straight to your gift recipient (and not to you). 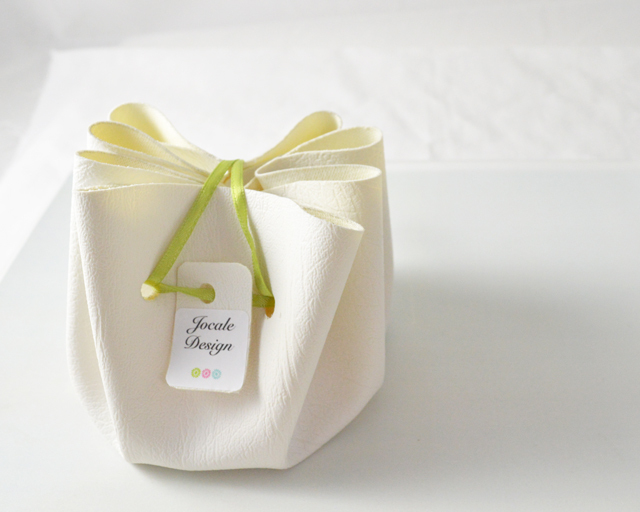 Please let me know when you place your order if you would like this service, along with the name and full postal address of the person you would like me to send it to. At the same time send me details of any message you would like included within the package. Please note I can only offer this service to gift recipients who live in Australia. If for any reason you are not completely satisfied, you may return the goods within 7 days of purchase and I will be happy to offer a refund, less deductions for P&P. Please note that the buyer is responsible for shipping. Please refer to my Payment & Delivery Policy for full details.